You will experience with Josie a dedication to hope and health. She will support you in creating the change in your life that you are seeking. She is known for a warm approachable manner and a direct way a speaking that seeks practical solutions that fit your daily life. When working with teens and families, her approach focuses on the avoidance of blame. Instead, she explores how the whole family is affected by the problems you are experiencing and identify how each member in the family can grow, so that you all can function more harmoniously. When supporting individuals in healing from traumatic experiences. She uses a gentle and client directed approach to support healing at the pace that is best for each individual. Healing from trauma is a very courageous act. Thus she honors any opportunity to support and witness someone thru this journey. 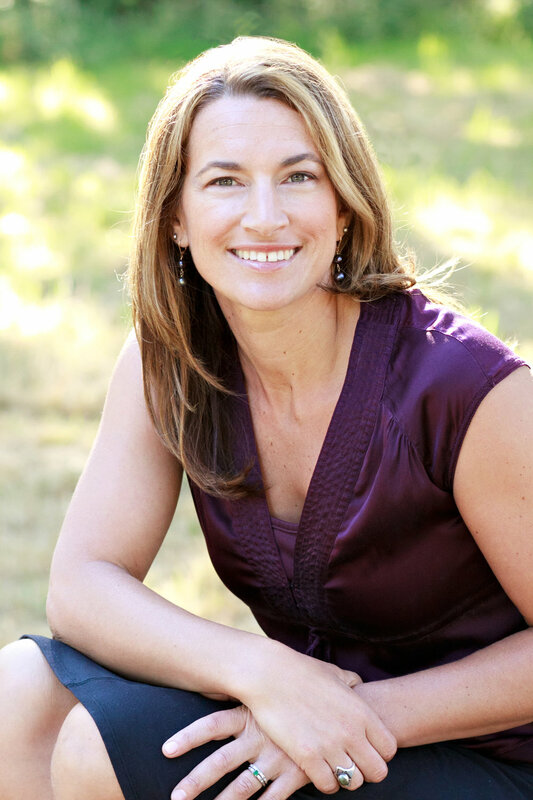 Josie uses several proven methods in when counseling, including Family Systems, Dialectical Behavioral Therapy, Somatic Psychotherapy and EMDR for trauma and abuse recovery. Click here to download a copy of Josie’s résumé.